Thinking of Selling or Buying a Home? 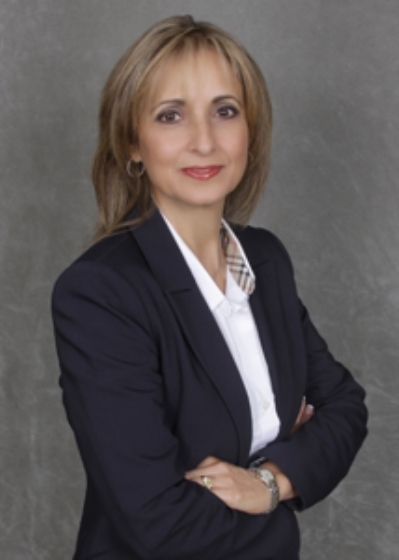 Call Anna Masica today and let her provide you with the highest level of service to ensure that your transaction runs smoothly and make your dream of owning a home a reality. Anna's plan for success is simple: to constantly strive to be the most knowledgeable agent in the marketplace, to be the most ethical and honest, to provide the best level of service unmatched in the industry and build long lasting relationships with her clients.